QUEUE jumpers have emerged as the top thing to make us angry, a study has revealed. 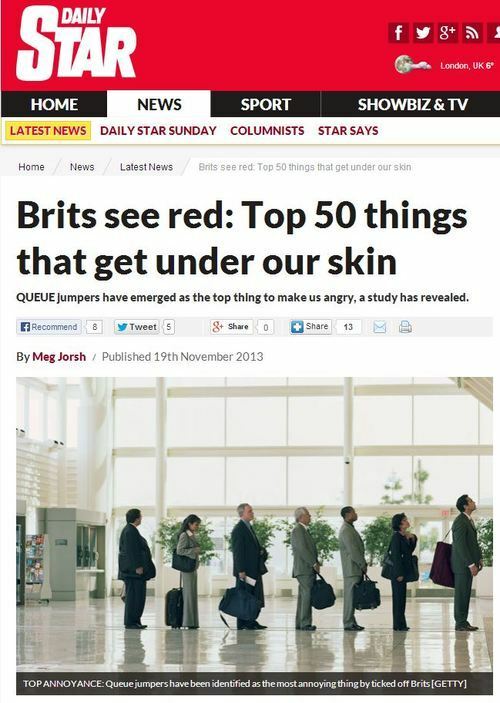 Researchers polled 2,000 Brits to reveal the most rage-inducing things, with people pushing in coming top. Rudeness, people who don’t listen, spitting in public and companies’ annoying phone lines were also in the top five. Queue jumpers, benefit scroungers, traffic jams and petrol prices have emerged among a list of the 50 things which make us angry, a study revealed yesterday. 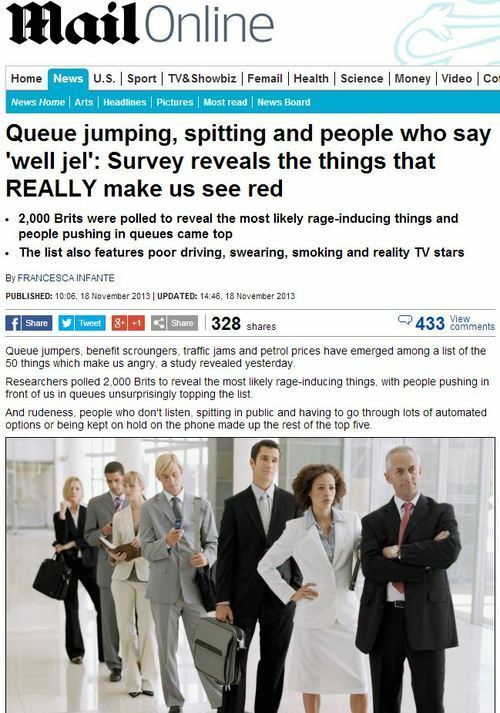 Researchers polled 2,000 Brits to reveal the most likely rage-inducing things, with people pushing in front of us in queues unsurprisingly topping the list. A spokesman for The Wolverine, which commissioned the poll to mark the Blu-ray and digital release of the film, said: ‘Everyone has moments where they get into a bit of a rage, but the majority of the time, it’s over something fairly trivial, as this list shows. 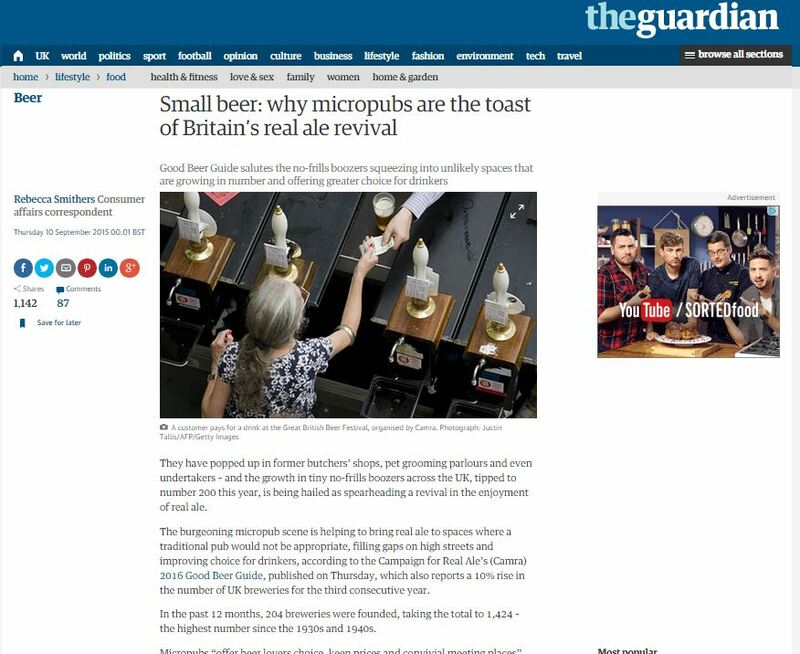 Of course, the good thing about this kind of harmless pseudoresearch is that it can’t have any negative repercussions – such as reinforcing tabloid narratives about ‘benefit scroungers’ (sixth on the list). 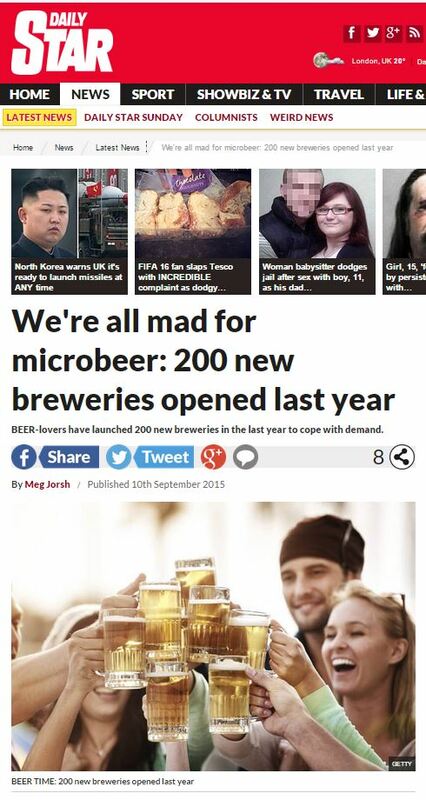 It’s worth bearing in mind, too, that this list wasn’t compiled by asking people to name things that annoy them – instead, it was compiled by giving people a list of things a PR company has deemed as annoying, and asking them to put them in order. Personally, as a member of the Onepoll polling community, had they asked me in an open-ended question what I find most annoying, I know what I would have told them. This entry was posted in Uncategorized and tagged 72 point, daily mail, daily star, francesca infante, meg jorsh, onepoll, wolverine on November 24, 2013 by Michael Marshall.